Sometimes simple is better. These basic tactical pants are designed for the budget-conscious public safety professional — without forgetting the needs of the wearer. Cargo pockets keep contents secure, such as front slash pockets with reinforced bottoms to safely carry a tactical knife. There are even pockets perfectly sized for most smart phones. 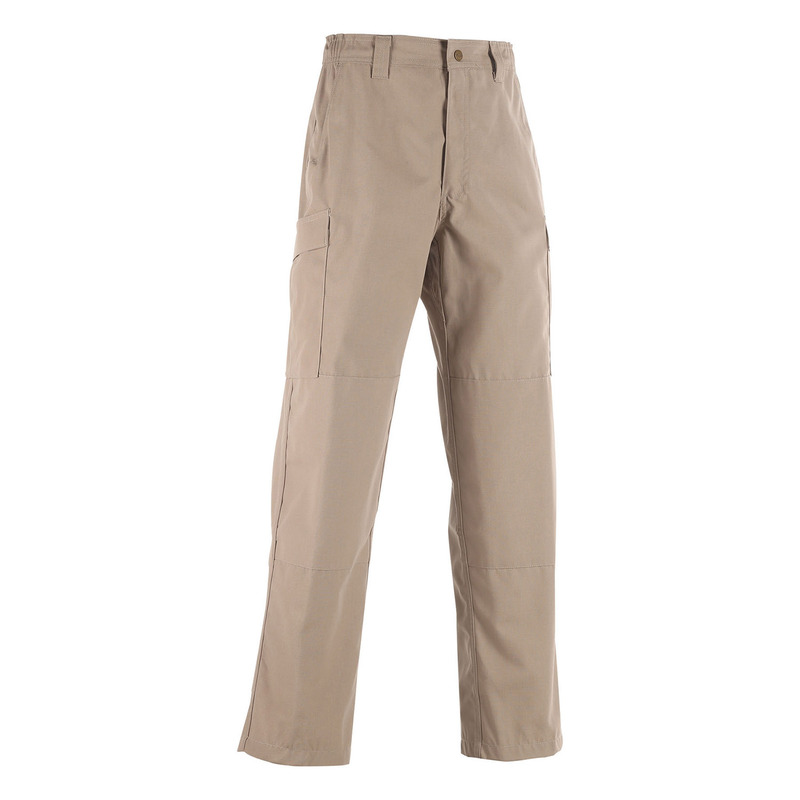 Simply Tactical Pants are available in Big and Tall sizes with a traditional cut.